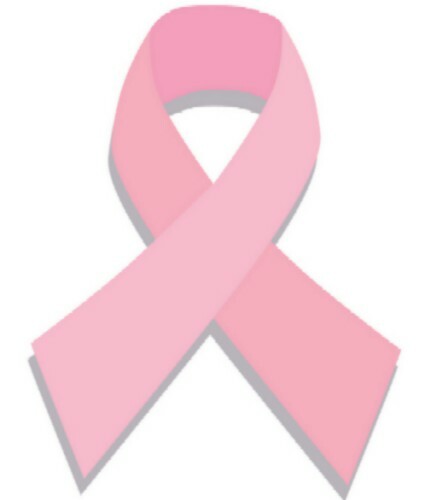 Although it is very rare for men to be diagnosed with breast cancer, it is not a female only domain. Over the last 2 months, I have digested all the information possible as I have had a breast lump investigated. At first, it was possible to ignore but in time, as the most doctor averse person alive, defeat was accepted and an appointment at the doctor was made. All the facts were given, was told not to worry as it was most unlikely, the profile did not fit, it was too rare…..etc. etc. etc. However, all that said, the doctor rightly told me “we better get it checked”. Fast tracked to the specialist, only to hear the same thing and to know that I was likely to be discharged the same day. The tests complete but no discharge from treatment, more tests were ordered and completed. Thankfully, this is one area were NHS waiting lists appear non-existent and so in a few weeks all tests complete, came the moment of truth. Yesterday was a trip to the specialist, and the good news that I had the all-clear. It was good to hear but as I walked away from the hospital came recognition that not everyone is so fortunate. It was worth the tests, worth sitting in the waiting room with odd looks (as the only bloke in the breast screening dept. ), worth being calm. Whilst rare, men can get breast cancer – any unusual lumps? Get it checked! glad to hear about the good news on test results.